Christmas is just 12 weeks away – can you believe we are getting so close! 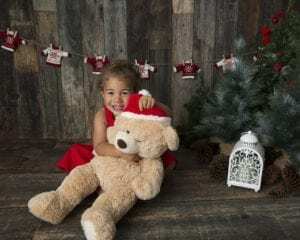 I love this special time of the year and how excited little ones can get looking forward to Santa coming. 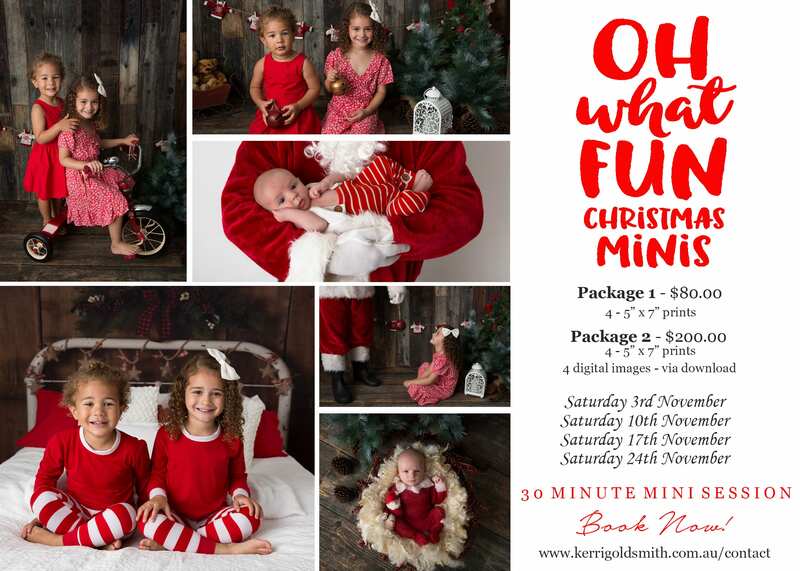 So each year run our Christmas Mini Sessions in a fun 30 minute session capturing your little one in the festive spirit. EARLY BIRD PRICING – BOOK BEFORE 10.10.18 to secure at this pricing!! 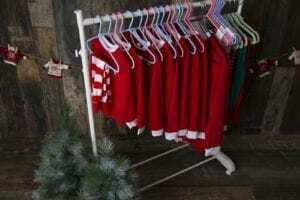 We have two scenes again this year and have a supply of red stripped pyjamas from sizes 2-14 with newborn and sitter in similar stripe for a bed scene. Deposit $50.00 to secure your spot. I look forward to seeing all my past clients and new faces this year so book now!! !